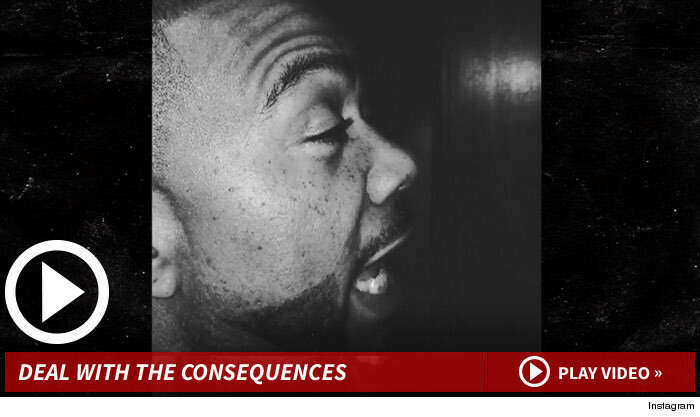 Timbaland clearly thinks Lifetime deserves every ounce of crap being flung their way for the Aaliyah biopic that premiered Saturday … and during his attack on the network, no digital punches were pulled. 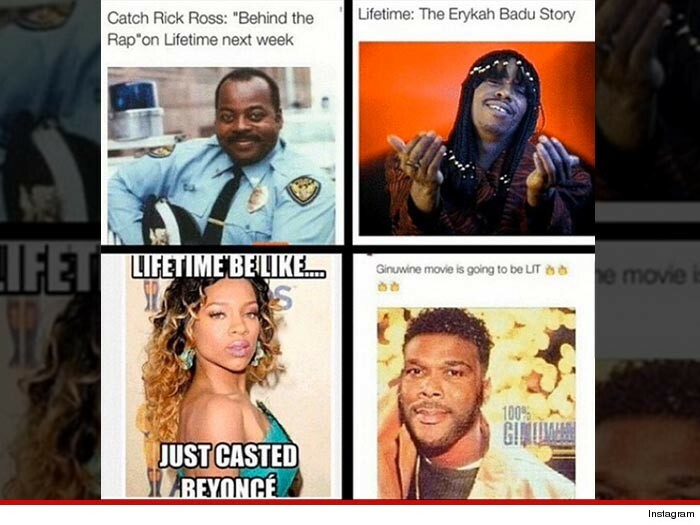 The rapper/producer went on a social media rampage last night urging people to boycott the “Aaliyah: The Princess of R&B“… using a slew of hilarious memes. Once the movie was over — Timbo had no problem gloating to fans who watched the flick anyway — taunting them and the network with a funny video post.